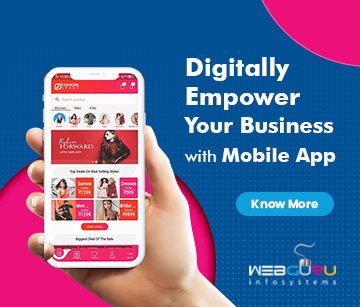 How To Use Digital Marketing To Enhance Your Business? 1. 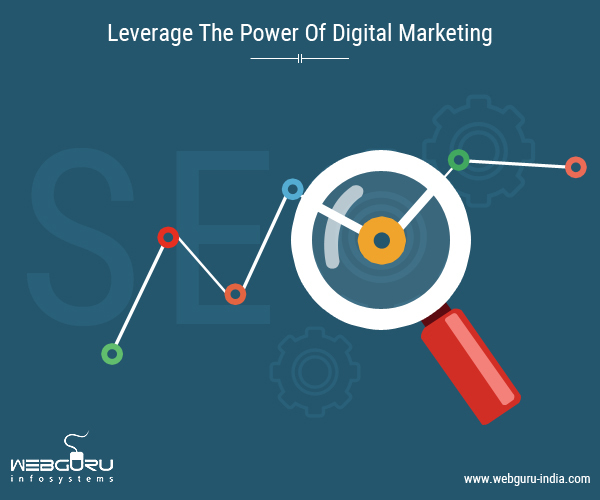 Firstly, if you own a website for your enterprise, work upon the SEO of the same. Among all search engines Google is the most significant. Google uses an algorithm of 200 plus factors for determining rank or positions in its search results and the most important among them is the quality of backlinks that websites are getting from elsewhere . Talk to your SEO professionals about how to do the same for your website, and make sure that there are no broken links. 2. Make your site content relevant to what you sell. 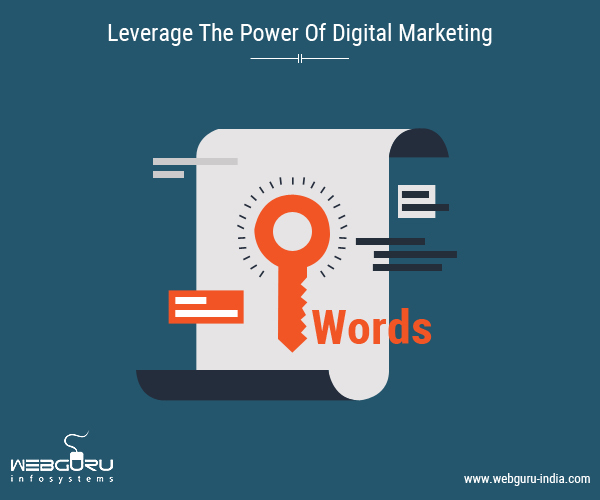 For this, it is important that your webpages contain the right keywords relating to it. Also, keep adding fresh content to your website as this retains its viability in search engine ranking. For such purpose, creating unique and engaging blogs with helpful information is great. 3. E-mail marketing is now widely used, but you must make sure that your efforts are productive. Instead of buying email lists, start off with opted in lists. Your email campaigns should always have a goal such as Brand Awareness or Lead Generations. Make sure that you test your campaigns to see how they are working. Use a dedicated ID and unique IPs to avoid spamming. Use relevant CTAs and links to direct your clients. Always include an unsubscribe button; it’s always better to unsubscribe than spamming your mails. 4. Social media is an absolute necessity when it comes to driving online marketing campaigns. Facebook can give you very sharp-ended targeting options and for organic marketing options, a Facebook page can work very well depending upon your post quality and outreaches. Twitter’s hashtag makes it easy to engage in social listening and deliver customer satisfaction efficiently. LinkedIn can help you to reach out to professionals that can convert to valuable connections. If you specialize in a domain, you can use Quora to establish your thought leadership in that domain. For those who are in selling of visual products or want to target female clients, Pinterest and Instagram are the perfect marketing channels. 5. If you are looking for ROI or conversions, it’s best to start off with Search Ads. 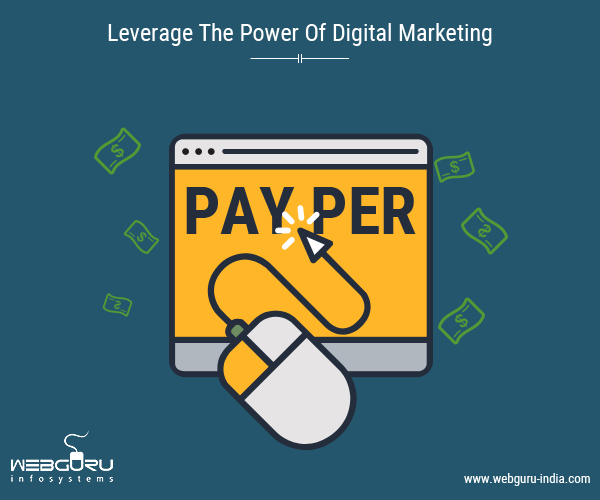 The popular category for performance based ads is the Pay Per Click. Display Ads are also used for conversions, but for creating brand awareness, Display Networks are the best option. Google estimates that more than 85% Internet users worldwide can be reached out with Google’s Display Network. Having a digital marketing strategy is key to building an impressive reputation online. 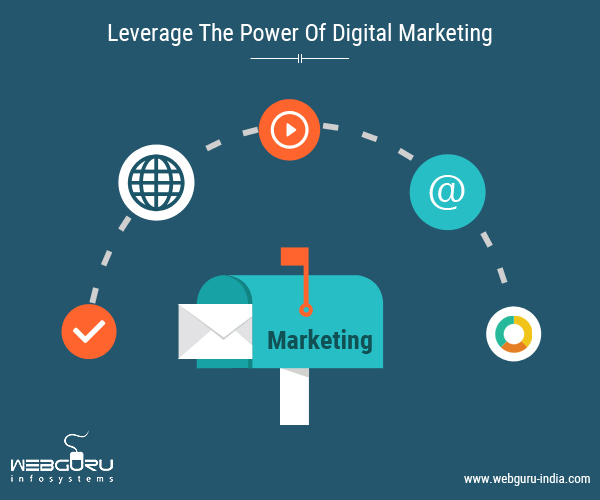 This blog helps you understand the tips-and-tricks of leveraging your digital marketing efforts. However, this is true that SEO and SEM are not the same. The former helps your website rank higher in SERPs, while the later helps in advertising ventures. Hence, get in touch with the skilled and proficient professionals to get the desired results. 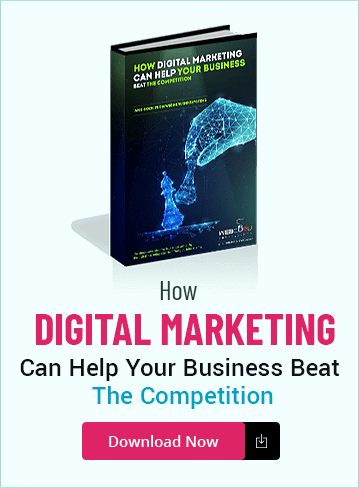 This is such an amazing article on digital marketing and is also one of the bests I have come across over the internet. I own a digital marketing company and whatever is written here is what I strictly follow while giving solutions to my clients. Bookmarked your blog for my future references! Well done! Your article is truly informative. 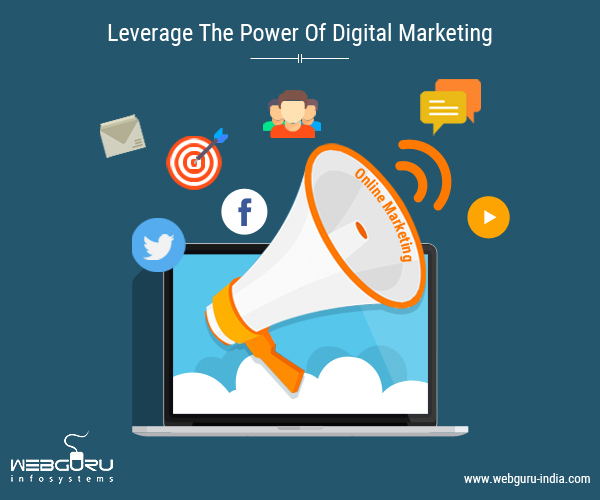 Digital Marketing is truly needed for any small or medium company. I came across your article as I doing research for digital marketing. Very informative article. Whatever you have mentioned in your blog is so relevant in today’s world. Everything runs of digital marketing these days. This is an amazing article and informative too. 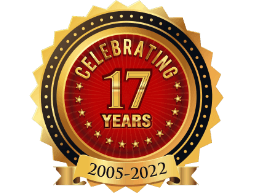 The blog is truly informative for me as now a days all large and small company must need the marketing part for its sale or to achieve the amount of sales goal the way to achieve the goal is digital marketing means on internet including social media marketing , email marketing ,pay per click etc all are the part of this .